Empowering young women through music and leadership. 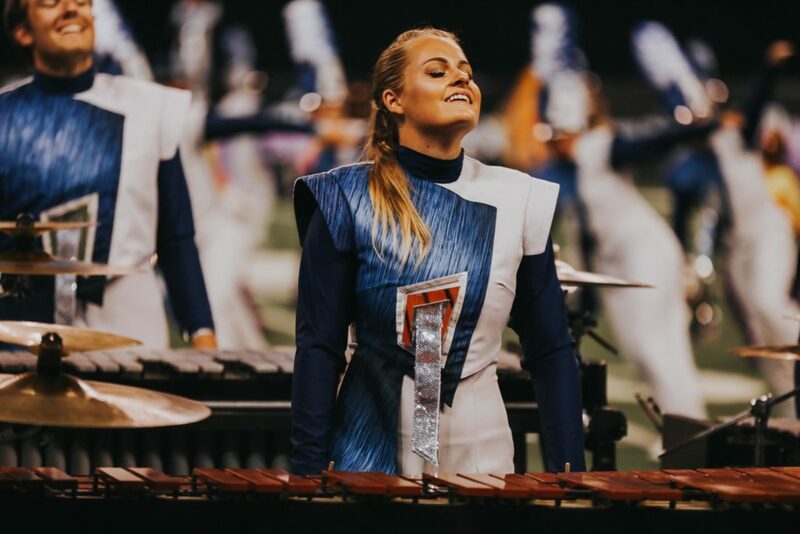 Girls March is dedicated to bringing the disparity of men and women’s experiences in the pageantry arts to the forefront of discussion by highlighting women’s stories. We are amplifying their voices to the larger community by giving them the stage. Girls March aims to teach the importance of self-advocacy and leadership skills in the face of a society that encourages otherwise. To us, empowering women means supporting them and creating a space for their self-discovery both online and offline. Access to direct female mentorship and fostering female-to-female peer connections is the cornerstone for our model. We know that girls need to see successful women in their field to help themselves create a vision for their success. We know the power of meeting and working with other students of a similar age who are also striving to be the best they can be. 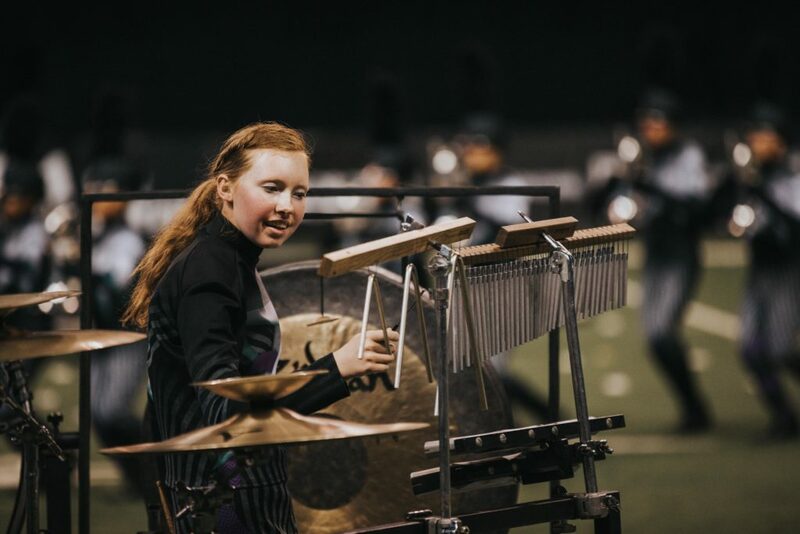 Girls March is doing our part to ensure that women have full representation in virtually every aspect of professional music: composition, conducting, higher education, instrument-specific orchestral jobs, and in the marching arts, band directors, DCI corps directors, designers/arrangers, and caption heads. Girls March is leading the charge in changing this part of the world, starting with the marching percussion section. 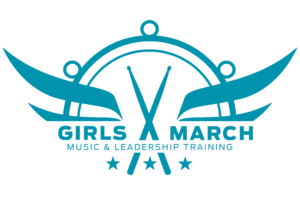 Girls March offers week-long leadership training seminars for young female musicians. Our goal is to create a supportive community for young women to interact directly with female role models and develop the technical and leadership skills they will need to be successful in their future professional endeavors. 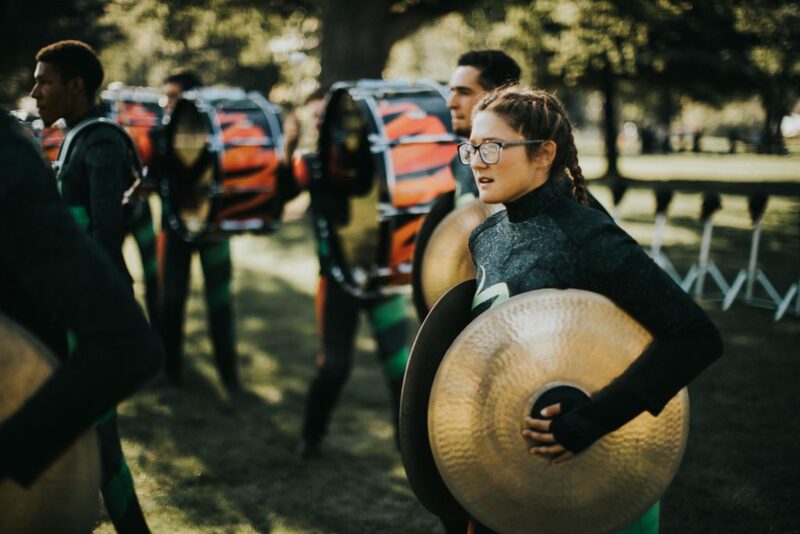 After a week of learning from some of the most influential women in the marching arts, these girls will be empowered knowing they discovered something new about themselves and belong to a community who values them as both individuals and musicians.